BERLIN: More than 70 years after the end of World World II, one of Germany’s richest families has admitted to its dark links with Adolf Hitler’s regime. Spokesman of the Reimann family, Peter Harf, told Bild am Sonntag of plans to give €10 million ($11.3 million, Dh41.5 million) to charity after learning of their elders’ support for the Nazis and their company’s use of forced labour during the war. “Reimann senior and Reimann junior were guilty. The two entrepreneurs have both passed away, they belonged actually in prison,” said Harf. With wealth estimated at €33 billion, the Reimann family is believed to be Germany’s second richest. Quoting letters and archival documents, Bild am Sonntag said Reimann senior was a willing donor to Hitler’s SS as early as 1931. His company was in 1941 deemed a “crucial” firm in the war, as it produced items for the Wehrmacht and the armaments industry. “But we have since talked about what we can do now,” he said. 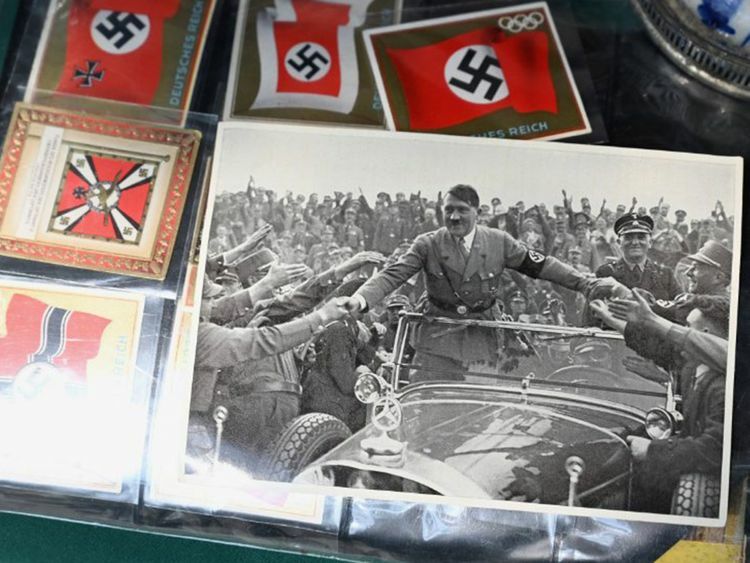 Many of Germany’s biggest companies have over the decades confronted their Third Reich history.